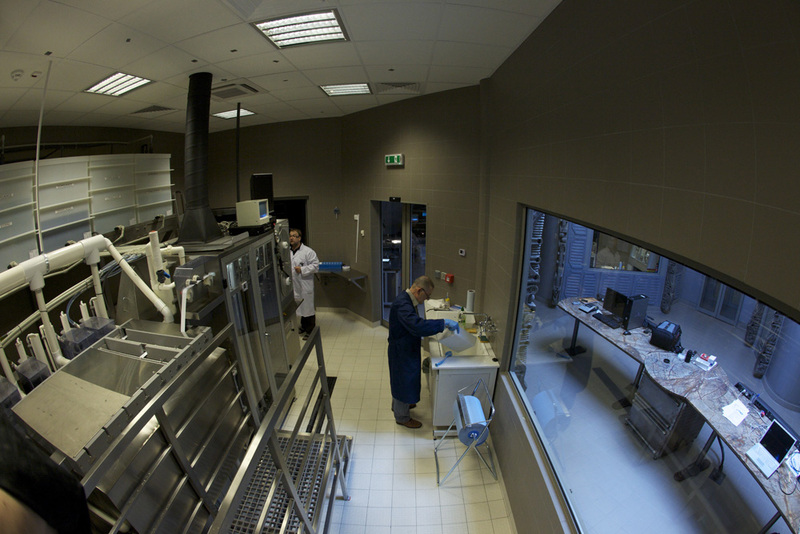 The Alvernia Studios film-processing laboratory is the most modern centre of its type in this part of Europe. 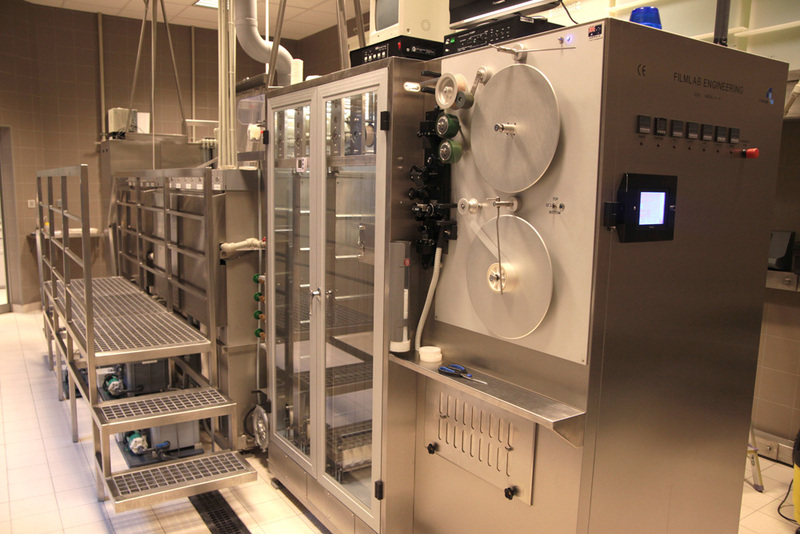 Alvernia is the only laboratory in Poland where the film negative is developed, just as the biggest film studios in the world do it, in an ultramodern Australian drive processor – FilmLab ECN-2 12MD58 14/67. Since 2011 Alvernia Studios is a member of prestigious Kodak Imagecare Program. Alvernia Studios’ laboratory offers a full range of photochemical treatment of negatives, 16mm, 35 mm in vivid negative ECN-2 process. All chemical solutions used in the ECN-2 process are prepared from original Kodak concentrates. The analytical laboratory is equipped with the latest Metrohm and “Dr Lange” hardware. Accurate chemical analyses provide the finest control of chemical solutions parameters throughout the development process. Chemicals made exclusively of concentrates, and the analyses we conduct ensure high quality and perfect reproducibility of the film treatment. The quality of water used in the ECN-2 process is highly significant: The water used in our laboratory undergoes double filtration; its treatment makes use of recognized brand solutions – EUROWATER guarantees general hardness at 1.5°d. In addition, the water used both for analytical purposes and preparation of chemical solutions undergoes the process of reverse osmosis, which reduces its conductivity to 8mS and hardness to 0.5°d. Another important aspect is the quality of the air. 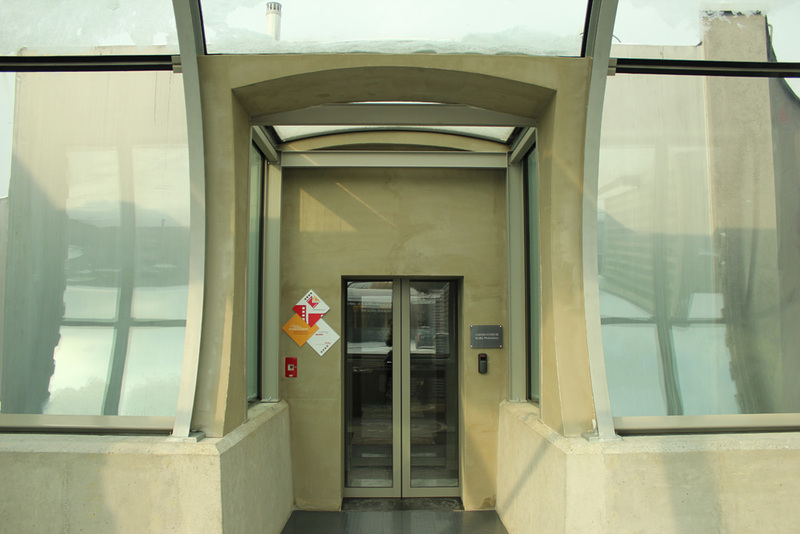 The automated air-conditioning system is responsible for its purity, constant temperature, and humidity. Filtration effectiveness at 99.995% (EU-14 class) assures the highest purity of the air. The constant pressure maintained in the laboratory and unique intrinsic mucilage system practically exclude access of any external mechanical impurities. In order to prepare the negative for transfer the laboratory is supplied with German KEM winders, Andreas Schmitzer adhesive cleaner and Ultrasonic CF8200 ultrasonic cleaner. Qualified personnel, multiple check procedures at all stages of treatment, and the latest technological advances ensure the highest possible quality of service.